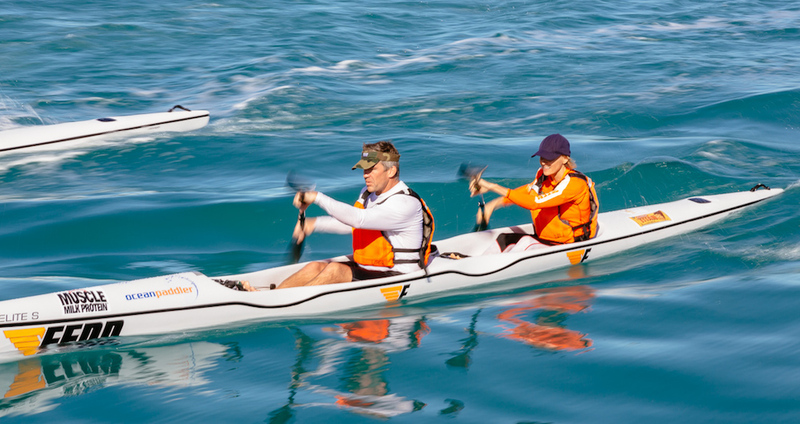 Experience a magnificent week of ocean paddling in Noosa on Queensland’s Sunshine Coast. Enjoy a winter escape to a warmer climate! 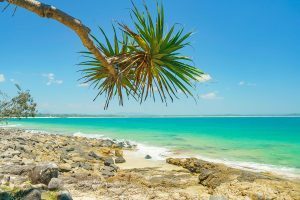 Situated just 35 minutes drive from Sunshine Coast airport, Noosa is surrounded by stunning beaches, lakes and the lush hinterland of Noosa National Park. 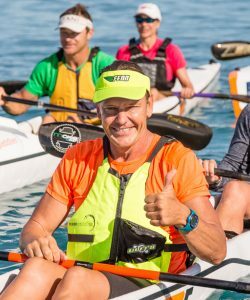 Most importantly, a beautiful coastline for ocean paddling and the Noosa River for exploring and perfecting your paddling technique. 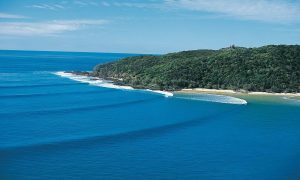 The trip will take in the sights of Noosa and the surrounding Sunshine Coast and include 5 days of different paddling adventures. 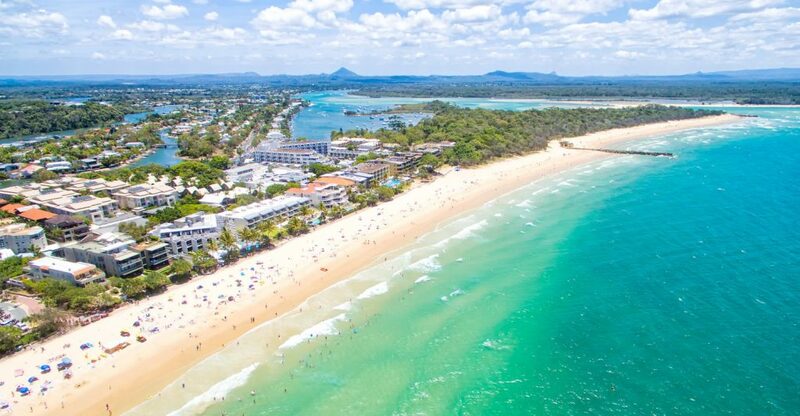 Noosa offers a relaxed holiday environment with an abundance of restaurants and cafes. 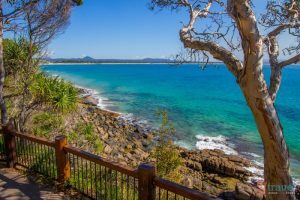 Whilst not on the water paddling you can enjoy a walk around Noosa National Park or sit back and relax at the cafes. Non-paddling partners are welcomed and encouraged to come along for the trip. For those travelling from interstate and need to arrange flights, you will need to fly into Sunshine Coast on or before Monday 10th June and fly out of Sunshine Coast Airport on or after Friday 14th June. Below is a rough guide of the itinerary, which will be dependent on wind and weather conditions. Transport of your own craft to Noosa and return to Sydney. The trailer can pick up skis on the way from Sydney to Noosa if you live north of Sydney. You can also hire a ski if required. *** Please note flights and accommodation are not included and you are responsible for booking these. See below information for accommodation options. There are good deals on Hasting St (beach access to Main Beach). Our skis will be stored at Noosa Surf Club which is only a short walk away from the accommodation. Below is a list of accommodation options however you can choose to stay wherever you like. 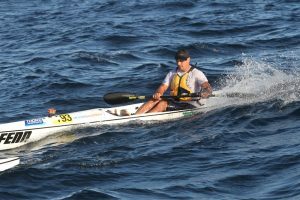 To place a booking or for further information please email or phone Oceanpaddler.